The Ukrainian fought to get through in tough three sets to take out the Dutchwoman. 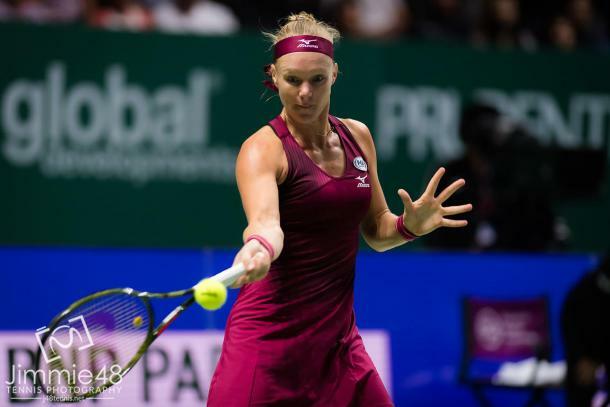 The first semifinal of the day in Singapore was absolute must-watch tennis as Kiki Bertens and Elina Svitolina faced off for a spot in the final of the WTA Finals. With their seasons on the line, both women put it all out there, and it would be the Ukrainian who topped it in the end 7-5, 6-7(5), 6-4. In the fourth game, Svitolina had a second break point on the Bertens serve. With the Ukrainian in the back of the court, Bertens went for the cross-court forehand in the open court and just missed wide. The eight seed responded with a forehand winner and pushing Svitolina around the court to get the break back. Bertens double-faulted on break and set point down, and she frustratingly threw her racquet down in disgust after conceding the set in that fashion. Despite the late setback in the first, the Dutchwoman quickly found herself up a break after breaking in the second game. Bertens remained ahead as the two went toe-to-toe in some long, grueling rallies. The eighth seed had set point on the Svitolina serve but was forced to serve for the set. She could not capitalize on her effort going up 40-0 and then getting broken as the set continued at 5-all and then later into a tiebreak. At some point in the tiebreak, both players had a two-point lead as it shifted from Svitolina up 2-0 then down 2-4. The Bertens forehand once again did the damage as her return found the corner, and Svitolina could not retrieve it in time. The Ukrainian broke to start the final set, but Bertens hit right back breaking in an epic second game which saw eight deuces and four break points for the Dutchwoman. Unfortunately though, she gave the break back the following game. Svitolina remained ahead, but Bertens kept the pressure on with some clutch points under pressure. 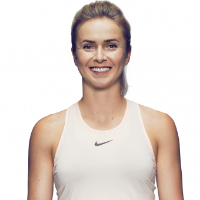 With the Dutchwoman threatening to break back, it was Svitolina's determination and ability to track down every ball that forced Bertens to go aim for the line as she just missed. 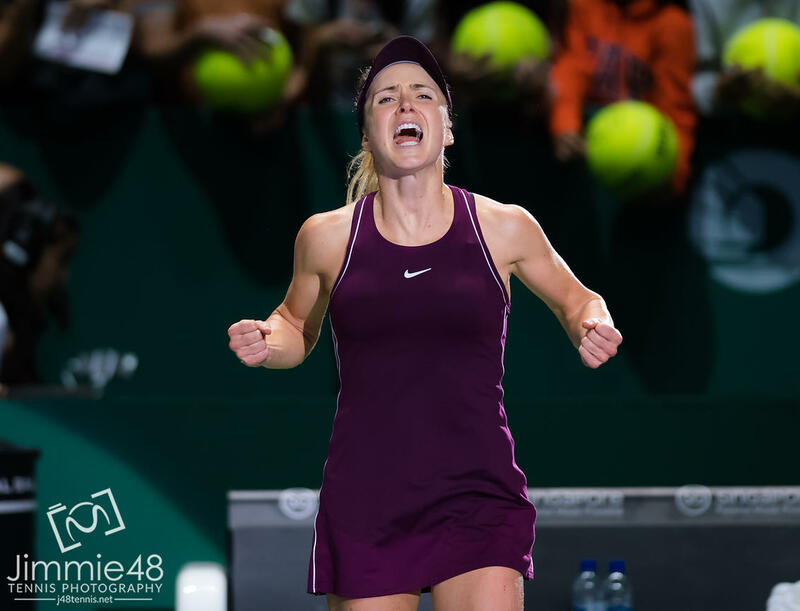 In another testing point, it was Svitolina who came out on top after her forehand found the corner with Bertens just only able to get her racquet on it and sent it long. 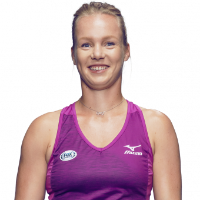 The Ukrainian who said she was training for the second-tier Year-End Championships in Zhuhai has done brilliantly this week as she has gone unbeaten and will face Sloane Stephens for the title tomorrow.